and all other associated equipment. We strongly recommend that a Service Contract is taken out with all new installations. All quality installations carried out by our dedicated and professional teams ensure that you get the images that you need to see! 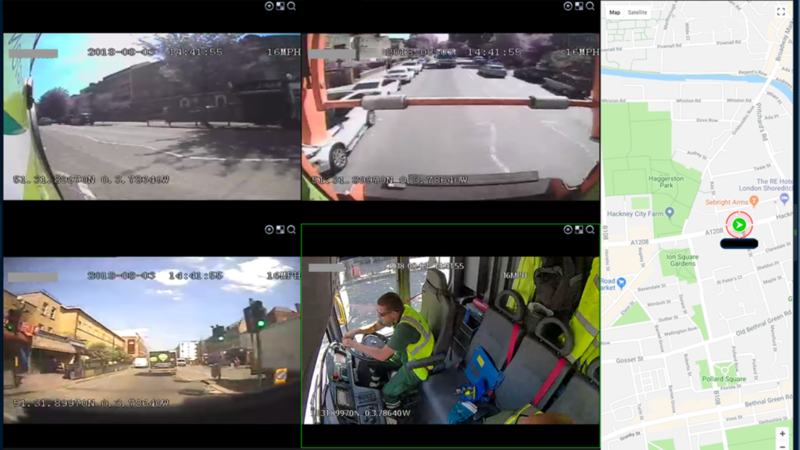 RE-Tech UK Vehicle CCTV systems carry a 12 month warranty and if you choose to extend that cover, please contact us before the warranty expires.